A day in the life of an ag HR professional may not vary at the surface from industry to industry. There will always be positions to fill, new hires to orient, performance management objectives on which to coach, training initiatives to meet, and another fire to put out. 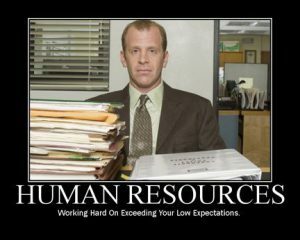 And of course, these things are to be expected in day-to-day HR and for most HR professionals, these challenges are what attracted them to the field. While to the outside world, the world of agriculture HR can look like any other industry, on the inside, things can look much different. Preparing to communicate a resignation with your present employer can be an awkward situation, especially if you have spent the last several years of your life working there. The emotions can vary according to your experience while working with the employer. 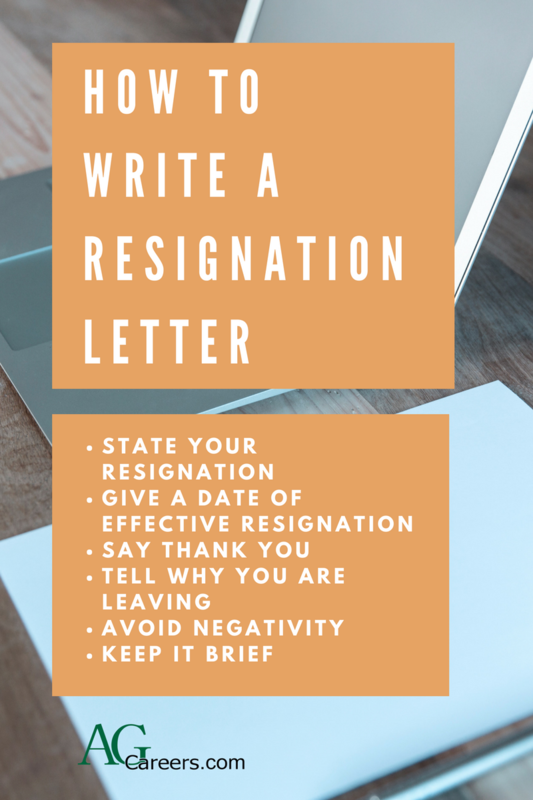 Regardless of the situation, it is always a courtesy to prepare a 1-page resignation letter to follow your verbal communication with your immediate supervisor. Congratulations on getting an interview! 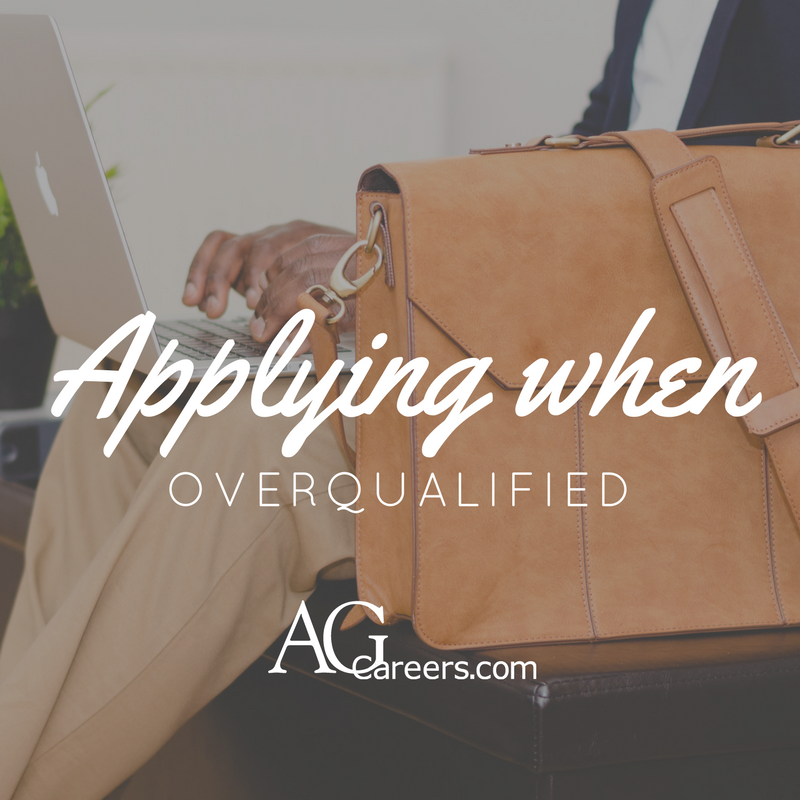 Now it is time to prepare yourself to be sure you are on you are on your “A” game before the interview. Here is a checklist to help prepare yourself for the big day. It is important to know the company and know your audience before the interview. If you are serious about this interview, you need to show your interviewers that you have done the work ahead of time. What is their culture? What do they actually do? You will really impress your audience if you are able to pull information about the company in your prepared answers. Show them you are ready to be a part of their team! 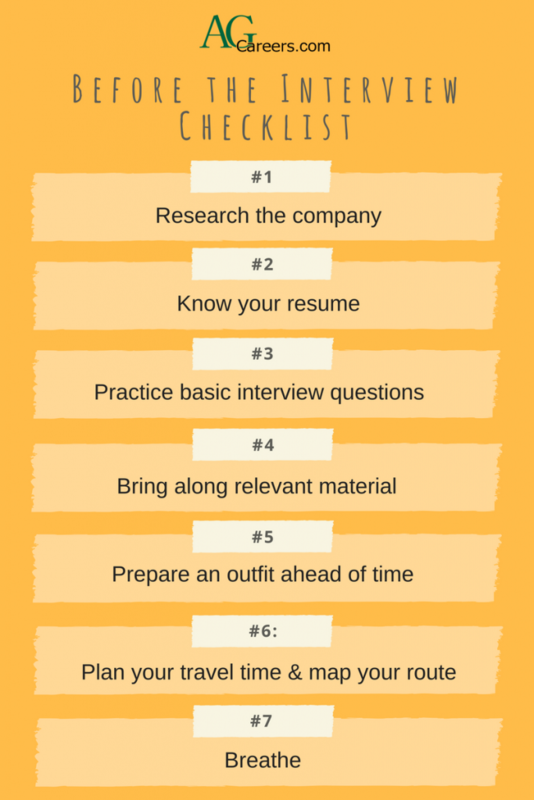 This may be a no-brainer, but actually study your resume before the interview! Know your skills, abilities and experience. Reference your resume. This will allow you to make connections between who you are, what you have done and how it will assist you in this new role. A few years ago, a young adult sought guidance on asking their employer for a raise. They were certain it was only the right thing to do as they had done well with the onboarding and initial training program. The young employee was feeling comfortable where they had been placed within the organization and had eagerly taken on responsibility. 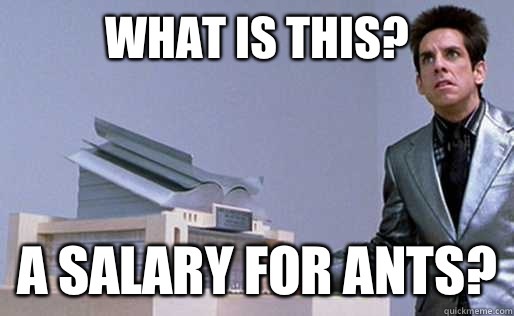 This person was advised that its very common for new employees to ask for a raise within the first 3 months of employment. If they were to move up in earnings they’d have to initiate it. Luckily, someone else advised it was a bad idea and if they wanted to move up they’d keep up the good work and not risk offending the employer. I completely agreed. If someone has given you advice to ask for a raise before the time is right, please ignore them. While there is no absolute answer as to when is the right time to ask for a raise, start with this list to see if timing is in your favor. 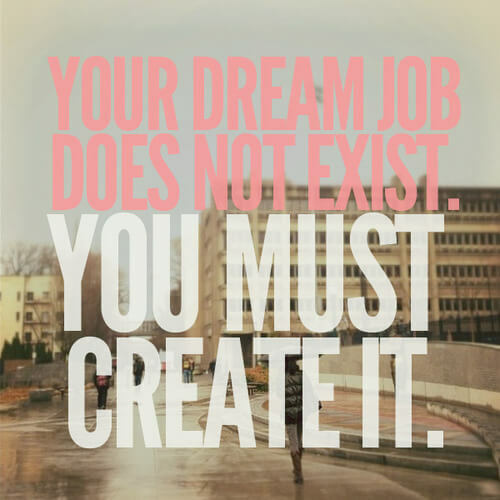 “What is your dream job?” can be a tricky interview question if you are not prepared to answer it. Your dream job may have nothing to do with the position you are interviewing for, so it is a good idea not to mention it in that case. 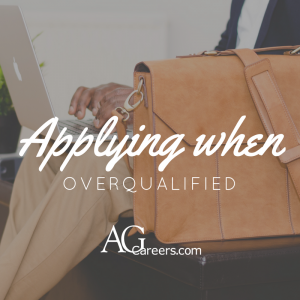 Instead, connecting your answer to aspects of the position that appeal to you enables the interviewer to determine if you are a good fit for the job. Why Do Interviewers Ask “What is your dream job”? In addition to accessing if you have the right skills to be successful in the job, the interviewer is also interested in finding out how motivated you are, and if you will be satisfied with the role. Your response should reflect your skills, interests, and values as an employee. Should you apply anyway? 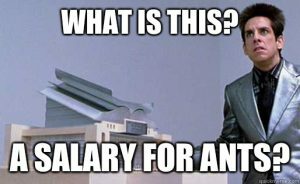 This is a question many job seekers face, but not one that you should stress over. 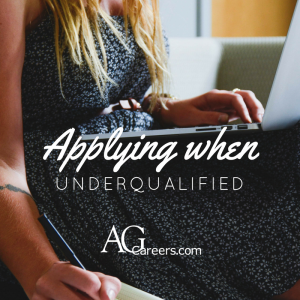 Applying when you’re underqualified is totally acceptable as long as you have read the job description and know that this is something that you have a chance at. Ask yourself these questions first: How underqualified are you? Can you do the job? There are times when you certainly won’t, and you must be honest with yourself from reading the job description. If the job requires a doctorate degree and you only have a Bachelor’s, you’ll probably just be wasting your and the company’s time.